So you wanna learn Korean? A few people have asked about Korean language resources. It always delights me to hear from non-Koreans interested in learning the language. I’m surprised at how popular Korean food has become and where I live – northern Toronto – there’s lots of Korean restaurants, including Buk Chang Dong Soon Tofu, Joons, and The Owl of Minerva. K-pop and K-dramas have also become very popular. Several people in my Korean class wanted to learn the language so they could read song lyrics and watch TV shows and movies without relying on subtitles. The textbook my Korean teacher recommended for our beginner-level class was Integrated Korean: Second Edition by Young-Mee Cho, Hyo Sang Lee, Carol Schulz, Ho-min Sohn, and Sung-Ock Sohn (University of Hawaii Press, 2010). There are also many wonderful online resources. Youtube videos are especially helpful because you can hear how words and phrases should be pronounced. 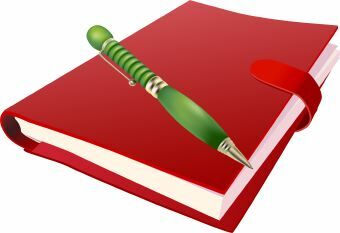 It took nine years from writing the book to publishing it. It’s December. I think I’ll take some time to reflect on this past year … it’s been quite eventful! Thanks to Darcy Morgan for creating this awesome logo for me. She embedded my initials (aykc) into parts of the paper swan (e.g., “A” makes up the beak, “Y” the neck). I chose the paper swan because it captures the spirit of my protagonist, Mary, who is the “ugly duckling” that transforms into a swan. 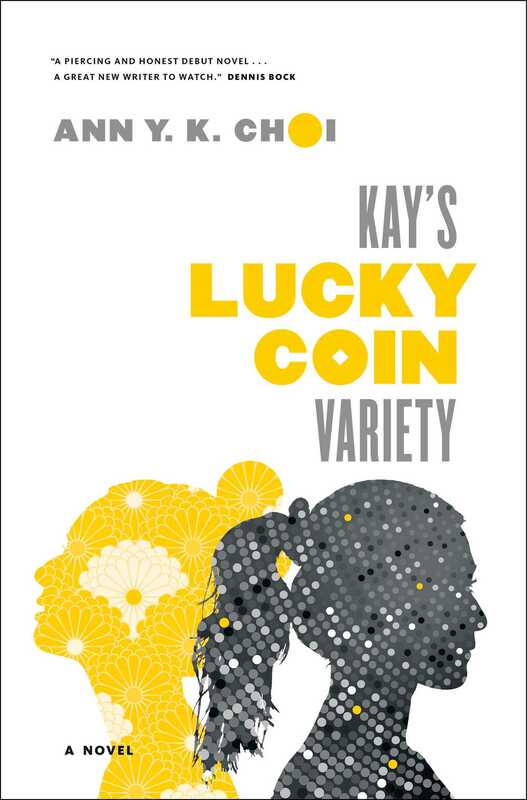 My novel, Kay’s Lucky Coin Variety (formerly entitled Cornered), will be released on May 3, 2016. Jae Kim is currently a student at the University of Toronto. In September of 2013, he founded the University of Toronto Korean English Literature Society (KELS). His goal is to encourage thoughtful reflection of Korean contemporary culture. 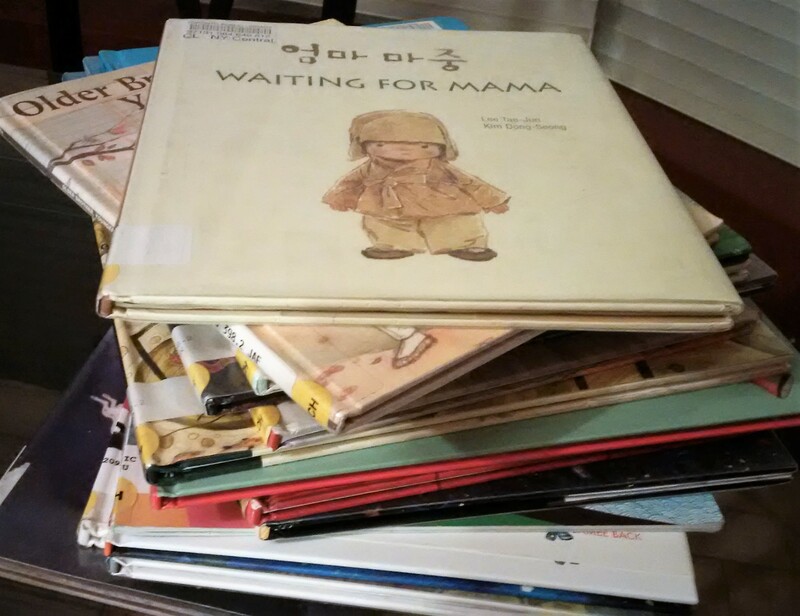 He shared that while Korean pop music, film, and cuisine have gained tremendous popularity within North American society, books and other literary works by writers of Korean heritage continue to pass under the radar. You can find out more about KELS by visiting its website. 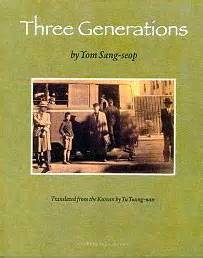 I just started reading Three Generations by Yom Sang-seop. It’s the first Korean book I’m reading that has been translated into English. 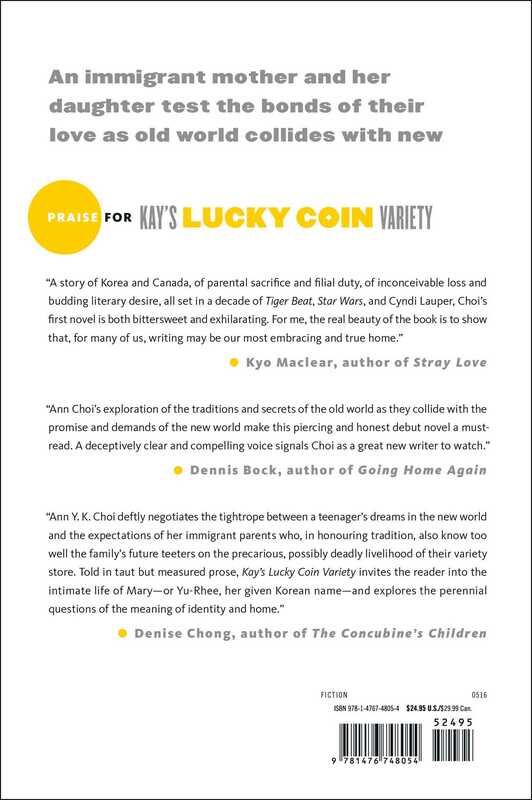 The story, set in Japanese-occupied Korea during the 1930s, chronicles the highs and lows of the Jo family. It is considered one of the most influential works of fiction in modern Korean literature. You can read more about Yom Sang-seop’s book here. I finally saw Kim’s Convenience. What a great play! 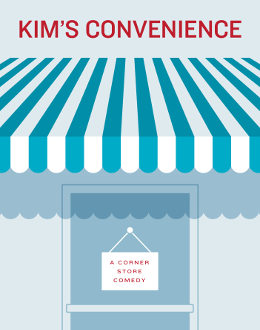 It made me laugh, and when it hit a little too close to home, it made me cry… The play, written by Ins Choi, takes place in a Korean-owned convenience store in downtown Toronto. I’ve wanted to see this play for a while now and wrote about it in an earlier blog. The play begins its national tour next month.